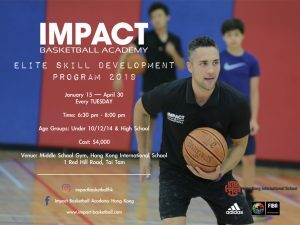 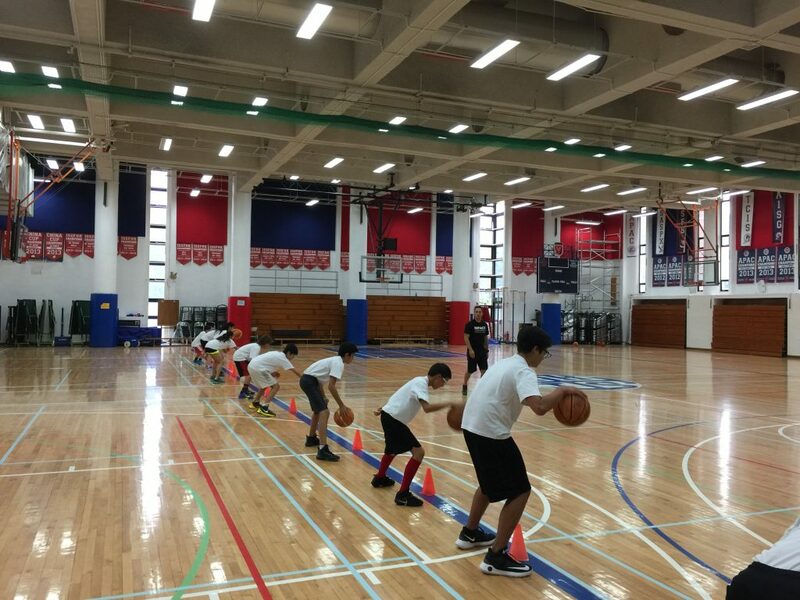 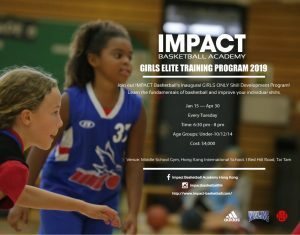 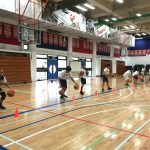 IMPACT Basketball Academy hosted the Fall Break Basketball Skill Development & Conditioning Camp at HKIS Hong Kong International School from October 11-14. 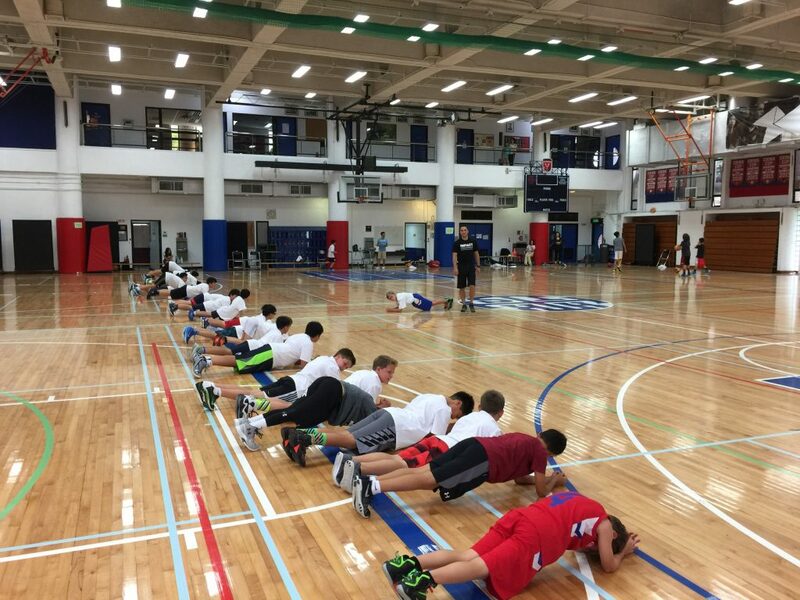 Campers learned the fundamentals of basketball from Coach Tyler Kepkay and Coach Rex. 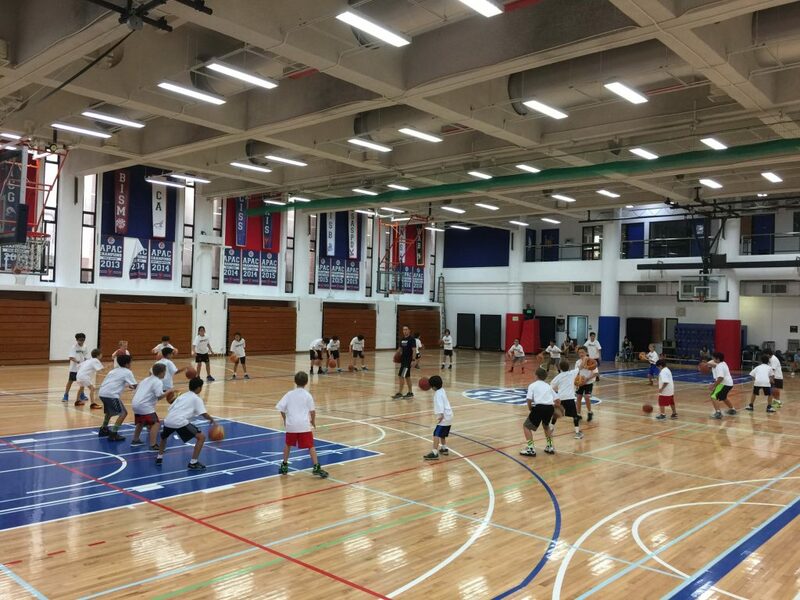 The camp hosted more than 30 youth ages 7-13. 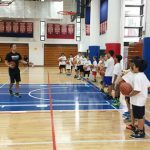 The four-day camp allowed the campers to work on a variety of skills including ball handling, footwork, shooting, conditioning, team playing concepts, and more. 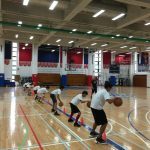 Actively involved in the drills and scrimmages, the IMPACT Coaching Team was intent on helping each camper reach their potential. 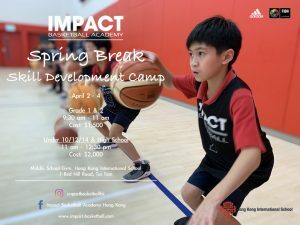 IMPACT Fall Break Camp was a special experience for everyone involved and the campers had a wonderful time. 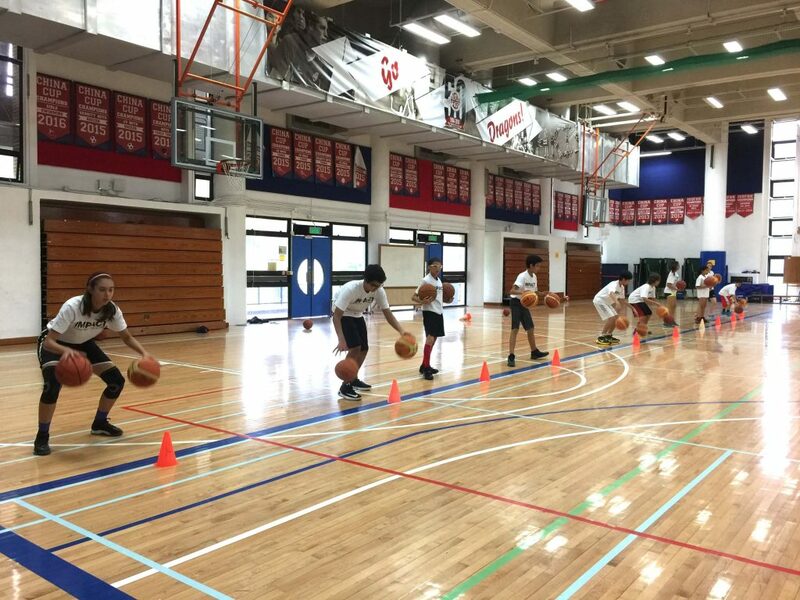 They enjoyed learning from Coach Tyler Kepkay and improving their game. 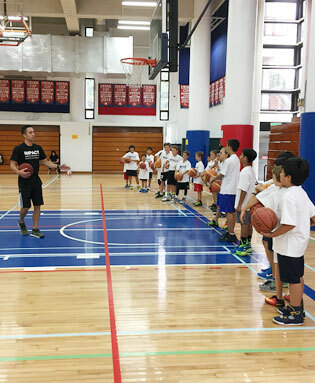 For more information on our upcoming basketball camps, please CLICK HERE.